We are a nonprofit organization that trains community volunteers to advocate for the best interests of abused/neglected foster children. 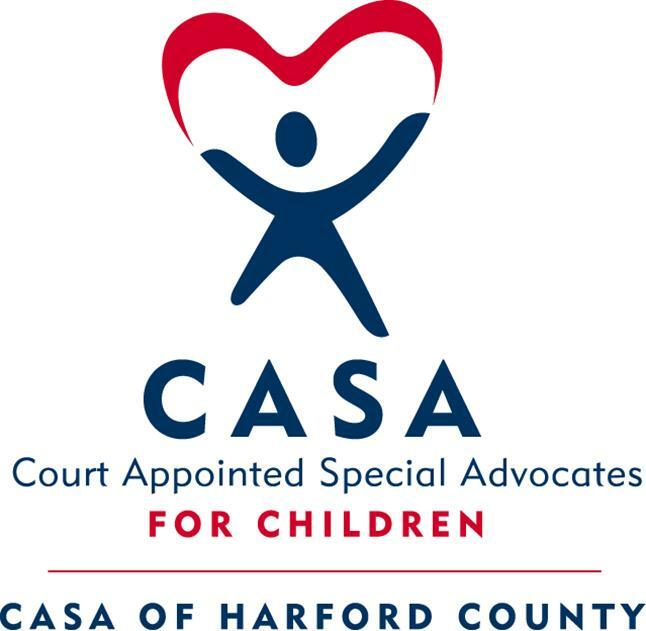 CASA of Harford County has been in existence since 1995. 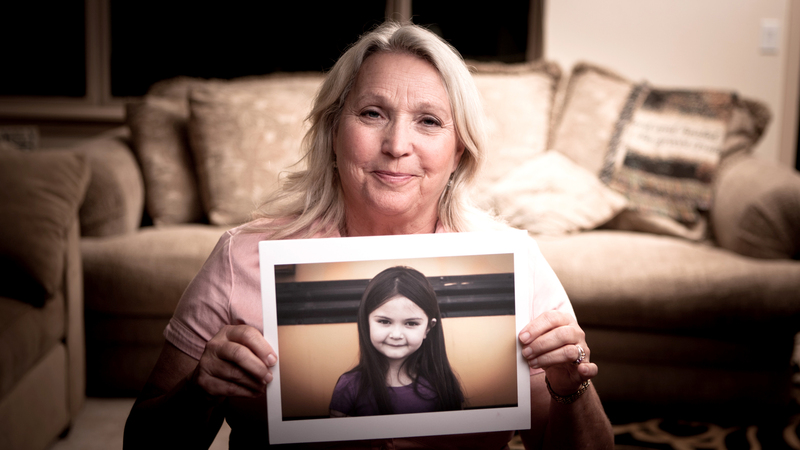 We are a nonprofit 501(c) 3 organization that trains community volunteers to advocate for the best interests of abused and neglected children who are in the foster care and court system. 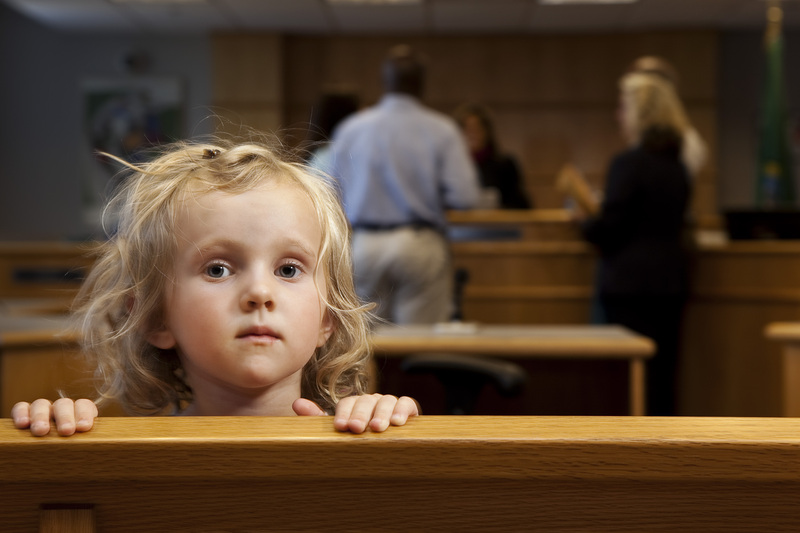 CASA Volunteers monitor all aspects of their case and report to the court, making recommendations for what they feel is in the child’s best interest. 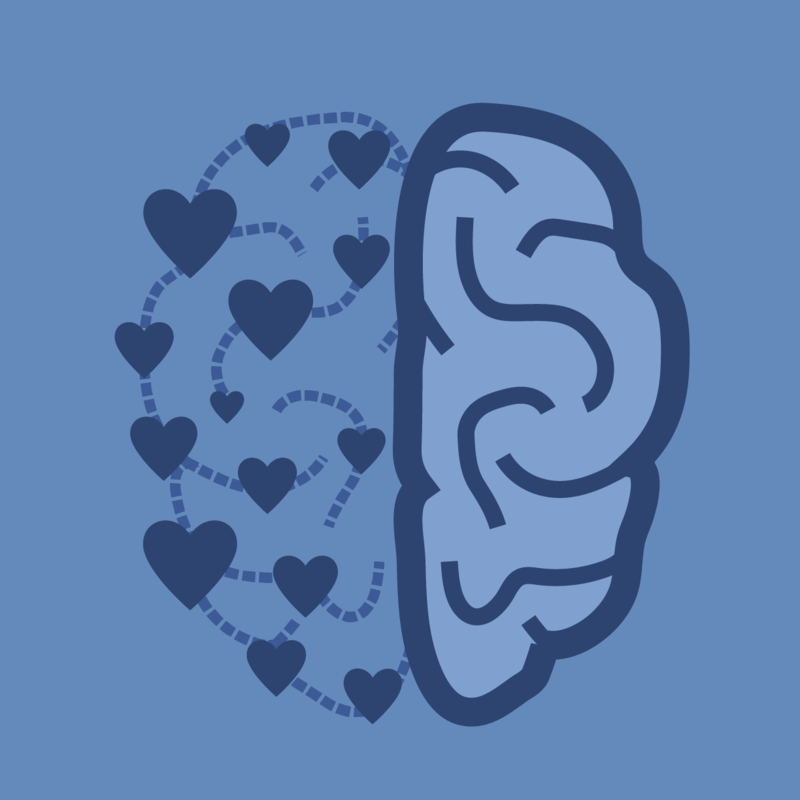 Supporting a cause such as ours shows the community you support We are a nonprofit 501(c)3 organization that trains community volunteers to advocate for the best interests of abused and neglected children who are in the foster care and court system. 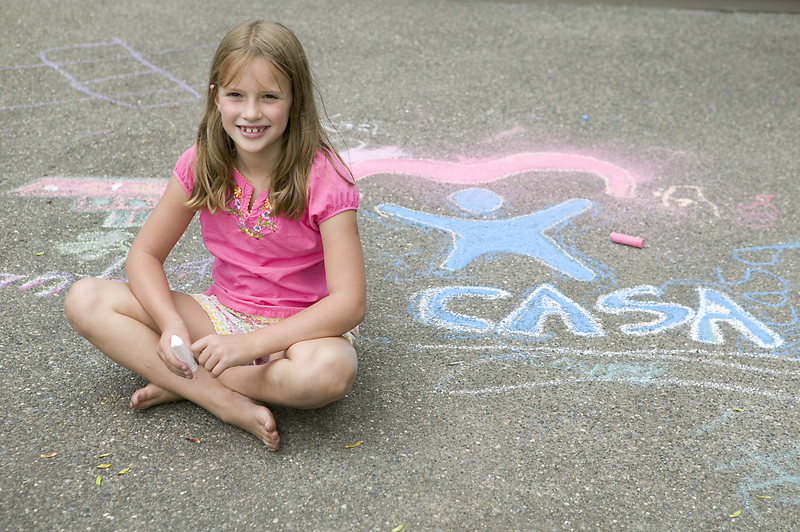 CASA Volunteers monitor all aspects of their case and report to the court, making recommendations for what they feel is in the child’s best interest. Have experience with CASA of Harford County ?